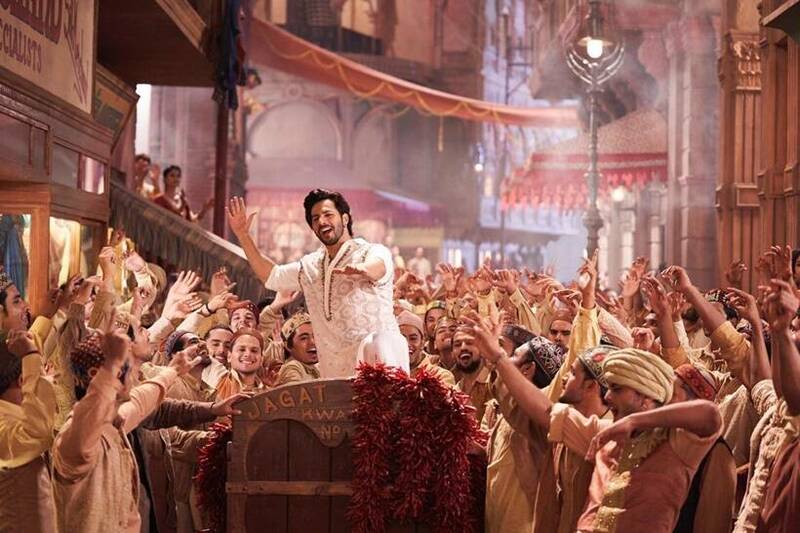 Kalank song "First Class" will be launched on Friday. Before the release, the makers of the film unveiled stills of the song featuring Varun Dhawan and Kiara Advani. Scroll to see all photos. Varun Dhawan makes a "First Class" entry in the Kalank song. 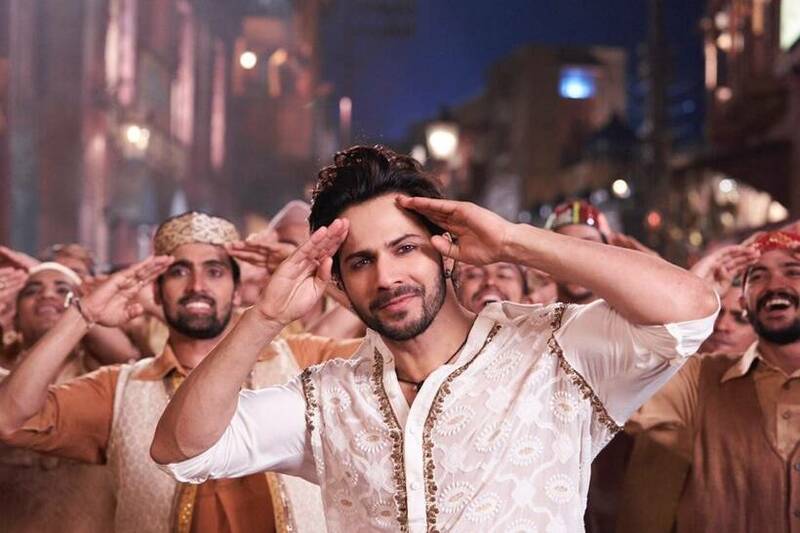 Set in Hira Mandi, "First Class" marks Zafar’s (Varun Dhawan) entry in the period film Kalank, directed by Abhishek Varman. 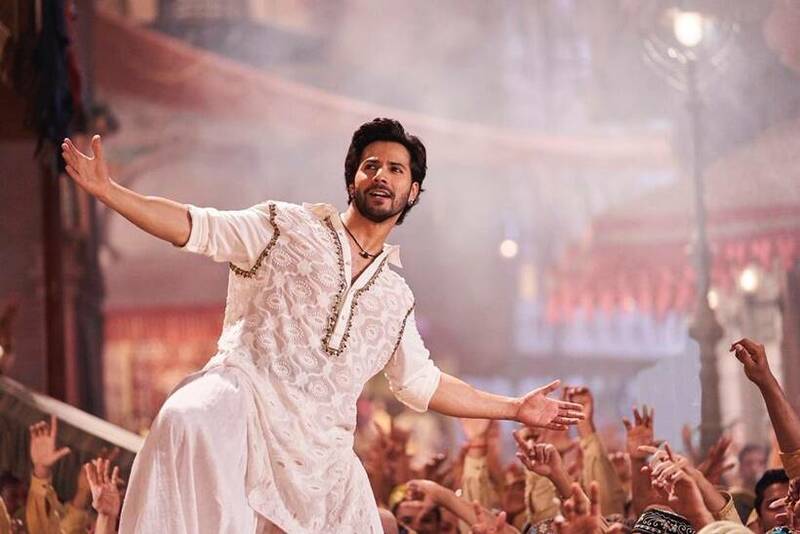 Kalank song "First Class" is penned by Amitabh Bhattacharya and choreographed by Remo D’Souza. Kiara Advani looks stunning in the song stills. 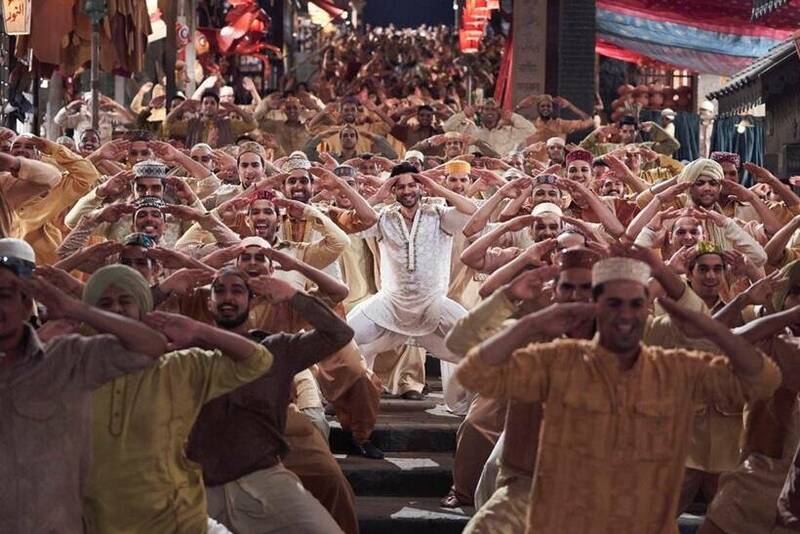 Varun Dhawan can be seen enjoying the dance number.